Homesteading is a lifestyle. But it’s also a big job. We all have certain dreams and goals for our homesteads. Skills we want to learn. Animals we want to raise. Crops we want to grow. So how do you juggle it all? You learn how to be productive! 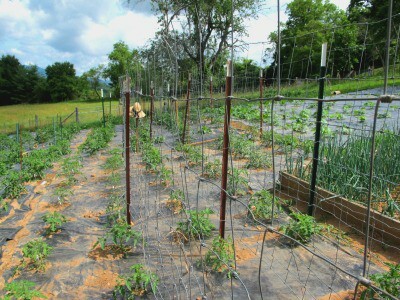 It’s not hard, and once you have a system in place you can have the most productive homesteading year or years ever! 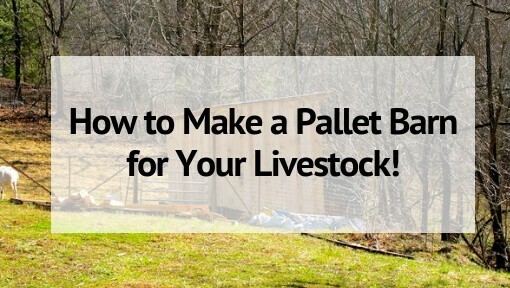 How to Have Your Most Productive Homesteading Year Ever! Most homesteaders, myself included, want it all. We want to create this self-sufficient lifestyle for ourselves that includes things like growing and raising all of our food. We want to raise pigs. And chickens. And goats. But what about ducks? 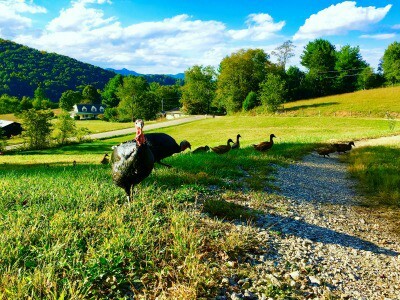 or turkeys? or our own family milk cow? 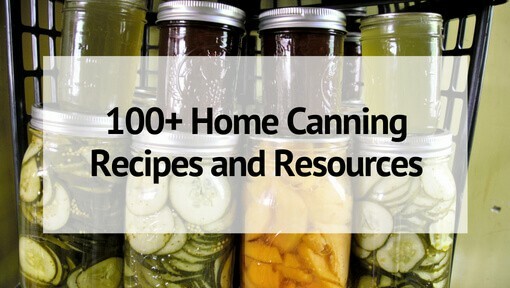 We want to can 8 million quarts of tomato sauce, green beans, and pickles. We want to grow every. single. variety of tomato known to man. Do you see how that can get a little overwhelming? We are like kids in a candy store! Except we are a homesteader with a seed catalog or at Tractor Supply during Chick Days. It’s hard to be productive when you want to try and accomplish so many things at once. You have to choose. You need to focus. And that brings me to point #2. As with most things, having a clear plan will help you achieve the goals you want for your homestead. So right now I want you to think about your goals for this year. Only this year. Brainstorm for a few minutes and write down everything you want to accomplish. Things like that. What do you REALLY want. What is your ultimate goal? Now take those 3 big goals and let’s start breaking them down further. Need help planning your homestead goals? The Homestead Goal Planner can help! It will walk you through how to prioritize your homestead wish-list and get started on the most important ones. With sheets to help you plan your perfect homestead year and keep you organized every day along the way! The key to being productive is to break what you want into much smaller pieces. You might look at your big goals and feel kind of overwhelmed. But if you break it down, each step along the way becomes easily digestible and you will be able to make steady progress toward achieving your goals. Start with just one of your goals. And brainstorm what you need to make that goal happen. What do you need to do in January, February, March, and so on to make steady progress towards the goal? Figure out how much pork my family eats in 1 year. Your list will vary, but you get the picture. Do this for each of your 3 big goals. Once you are done, prioritize and order your lists so that you can see in what order you need to get things accomplished. From there you can start planning your days, weeks, and months so that each of your goals will be met. So now you have your 3 goals. You have a list of what needs to be done to meet those goals. Now you need to get it down on paper. Or in a spreadsheet. Or on your google calendar. Or in whatever program you work best. It’s best to do this backwards. Don’t ask yourself what you want to get done today. Ask what you need to accomplish THIS month. Take that answer and break it down further into weeks and then into days if you need to. Don’t overbook yourself in this step. Remember you are working toward 3 goals. There doesn’t have to be an equal distribution of weight here. It’s fine to only focus more heavily on a garden-related goal during the warm months. 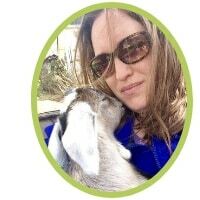 Sometimes it can help to give yourself a deadline along the way- such as get goats by June. Or purchase pigs by September. That way you can cross some of those small goals off the list as you complete them. This is probably the hardest step. You have a clear goal of where you want to be. You know what you need to do. Now all that is left is to….JUST DO IT! This is where you need to stick to your plan and not get distracted by everything else around you in the homesteading world. If you don’t have a coop yet and getting chickens didn’t make the cut when you were choosing your 3 big goals- don’t impulsively buy chicks a the farm store! Save that for next year’s plan. Remember that the first year you do something will be the hardest. Once you have achieved a goal, repeating it the next year will be easier. Since the bulk of the research, planning, and building will already be done. Once you have your plan down, you can add in new goals and still have the old ones running on autopilot. I love this! 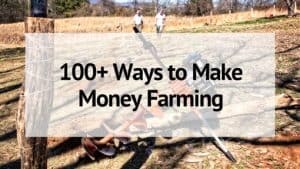 I am a beginner at implementing homesteading ideas. I’m frequently overwhelmed, so these are great tips for me to follow. Thank you so much.